This week, we are bringing back a familiar name to Kongkast, one of our good friends in the Dresden Music scene – Brad Pitch (Muti Music, Moose / Dresden, Germany). It has been just over 2 years ago since Brad Pitch did a Kongkast for us, and since then, we have had many opportunities to work with him on and off the music circuit. For those who are familiar with Brad Pitch will know that he recently had a collaboration release with Kongkretebass’ Wash, called ” Brooklyn Ride EP”, which was released on a San Francisco Label “Muti Music”. If you are a Dresden local, Brad Pitch will be taking part in the upcoming LapTopBattle Dresden, which is a competition for 8 producers to showcase their styles and skills on stage. Winner takes all! Come down and support our boy Brad Pitch! 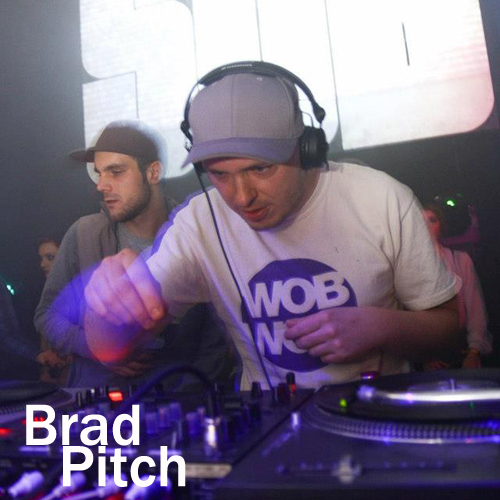 Big Ups Brad Pitch for sending us this great mix of Bass music! Posted: October 12th, 2013 under Drum & Bass, Dubstep, News, Tunes & Mixes. Around the same time last year, we hosted a Crew mix by one of our favorite Bass crews in Germany – Bassliebe / Cologne Germany. Since then, we have had the pleasure of hosting individual mixes by the crew members, from Macoboy (B.I.A), Bukez Finezt, and as well as BrianBrainstorm. And now, we are delighted to host another member from the crew, this time, on a dubsteop flex – FR33M4N (Bassliebe / Cologne, Germany). 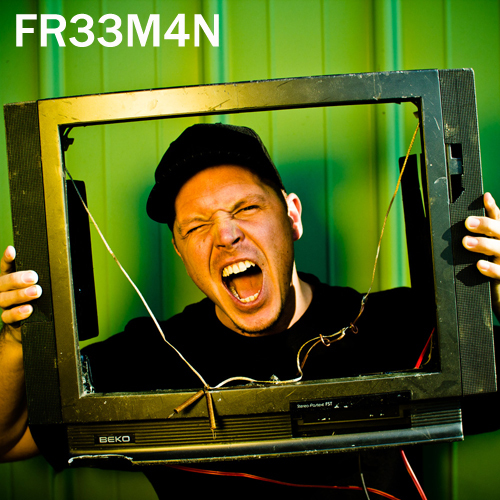 With a heavy background in production of electronic music and hip hop, Fr33m4n has quite a history in DJing as well. At the age of 15 he joined a DJ-Team at a local youth center in Wurzburg and Zurich a few years later. Since moving to Cologne he concentrated on production and his studies of audio engineering only, and since then, he is one of the 3 founding members of the well respected crew “Bassliebe”. 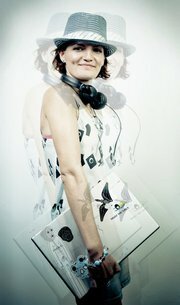 Many thanks to FR33M4N for this wicked Dubstep mix. As soon as he was able hear, lil¥ Freezy began to get interested in music, recording and mixing. As a child he started with all kinds of different recording and playback devices including an old 4-track tape-machine and ended up with a good equipped home recording studio in cologne, where he now uses his DAW for the production of electronic music and hip hop. Besides that he has quite a history in DJing as well. At the age of 15 he joined a DJ-Team at a local youth center in Wurzburg and ended at the street parade in Zurich a few years later. After moving to Cologne he concentrated on production and his studies of audio engineering only. But since founding “Bassliebe” with 3 friends 3 years ago, he is back on the turntables to shred the dance floor. Posted: September 23rd, 2013 under Dubstep, News, Tunes & Mixes. Having heard his releases from earlier in the year, DETAIL (C.I.A., Dispatch, Utopia Music, Symmetry / Ukraine), have been making waves in the Drum & Bass scene, with releases on some of the most successful labels currently. With music supported by some of the big names including Noisia, The Upbeats, Break and Klute, Detail is busy with forthcoming releases on: Critical & Horizons and more. 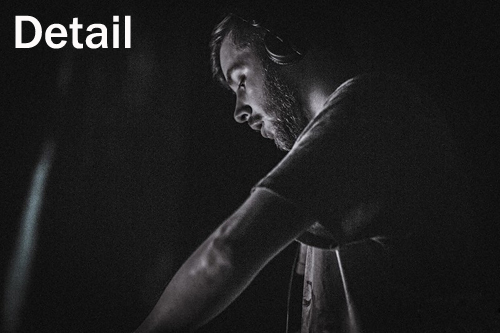 Many many thanks to Detail for taking the time and giving us this exclusive mix! Detail is 21 year old Danil Marin from Kiev, Ukraine. Initially Influenced by Technical Itch, Detail has carved out a niche for himself and stepped up his production skills to create world class dnb with dance floor production power. With releases already on C.I.A., Dispatch, Utopia Music, Symmetry and support from Noisia, The Upbeats, Break and Klute and forthcoming releases on: Critical & Horizons – Detail is definitely a brand new talent soon to be on everyone’s lips. Posted: August 27th, 2013 under Drum & Bass, Dubstep, News, Other, Tunes & Mixes. This week, making a much welcomed return to Kongkast after 2 years, we are delighted to have another exclusive mix by Sleeper and District (Chestplate Records, Osiris Music UK, Artikal / UK). 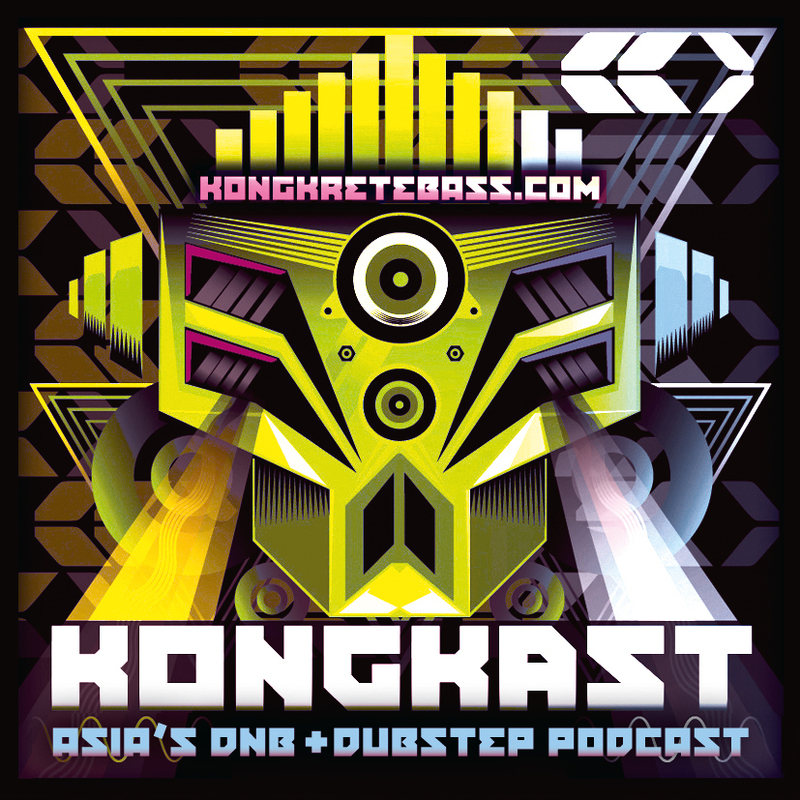 The duo have been busy as individual artist since we had them on Kongkast in 2011, both of them have had some seriously heavy Dubstep releases on labels such as Chestplate Records, Osiris Music UK, Artikal. Their outputs and dubs are supported heavily by Distance, Mala, Youngsta, Icicle, Goth-Trad, True Tiger, VIVEK and Joe Nice and loads more. Having raised fast up the ranks, both have been busy touring across Europe, so don’t snooze if you get a chance to catch them in your city. Check out this mix for a heavy selection of Sleeper and District as well as other producers such as Distance, Tunnidge and Thelem. 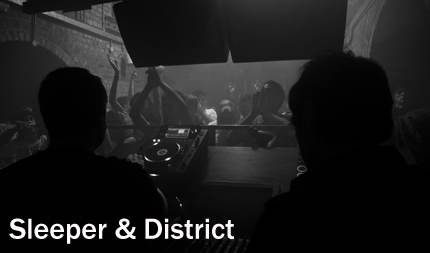 Many many thanks to Sleeper and District for taking the time and giving us this exclusive mix! 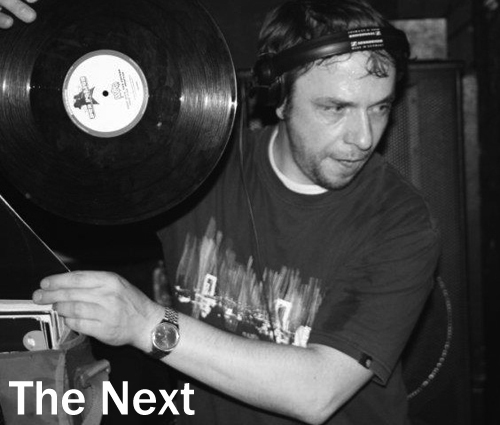 Sleeper’s consistently tough beats, versatility across multiple sounds and no-nonsense soundsystem battering selections have helped cement his reputation as a perennially heavyweight producer and DJ, delivering proper UK underground music centred around unabashed low-frequency pressure. From turning heads with his earliest Rinse FM aired dubstep productions, to his current work with some of the scene’s leading labels and artists, Alex has never stood still; raising the sonic bar with each release, exploring new tempos, building resoundingly fresh sounds ranging from taut halfstep dread minimalism to pulsing low-end heavy techno and the hybridised technoid variants in-between. With numerous releases of irrepressibly dark, nuerofunk-flecked firepower out on Chestplate and Osiris Music, he is an integral part of both seminal imprints and is heavily backed by the legendary DJ Distance and Kryptic Minds, including the first 12” of an on-going collaborative project dropping recently with the Osiris owners. Further work has featured on J:Kenzo’s excellent Artikal Music, as well as reaching large audiences on Get Darker, Tempa and Ministry of Sound compilations and through BBC 1xtra airtime. You can feel the signature Sleeper sound live and direct, anchoring the sets of big guns Mala, Youngsta, Icicle, Goth-Trad, True Tiger, VIVEK and Joe Nice, and through his own busy DJ schedule at events as far afield as Helsinki, Berlin, Istanbul, Sarajevo and Chestplate’s Fabric London residency. District has been something of a revelation in the last 18 months, a whirlwind period that has seen him develop into one of the most in demand producers within the deep Dubstep community. Having spent a couple of years carefully refining his production techniques, Dan got in touch with DJ Distance and along with his fellow Coventry producer and collaborator Sleeper, they quickly saw their thunderous sub-heavy rollers regularly included in Chestplate label head’s live and radio sets. Harnessing the relentless club-shaking low frequencies, twisted reece bassline architecture and explosive energy of his signature sound, District has seen his profile grow at a staggering rate with guest appearances on the world famous Rinse.FM, GetDarker and MistaJam’s 1xtra broadcast, and his tracks finding their way into every major DJ’s record bag from the irrepressible DJ Youngsta, to scene legends Skream and Benga on their Radio 1 show. 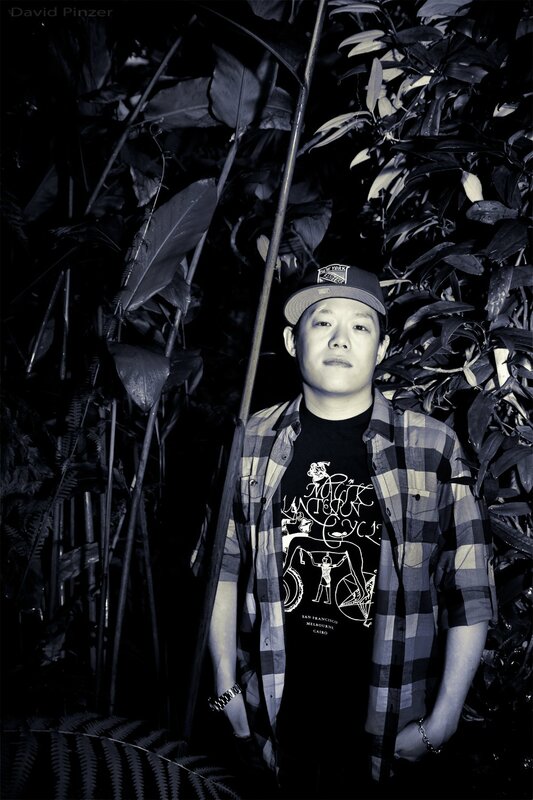 His debut 12” in 2011 featured two premium examples of District’s talent on the buttons, Haymaker and 3.5 grams, and was released by Distance on his mighty Chestplate Records imprint, to be followed up in early 2012 with the widely acclaimed bass savagery of the Terraformed EP with Sleeper. Both records are vital additions to a seminal back catalogue bristling with classics, and have fuelled excitement for future instalments of Dan’s dark creative vision. Evolution and progression are the hallmarks of any leading producer, and something District takes seriously as he continues to contort his menacing nuerofunk influenced track aesthetics over varying styles and rhythmical structures. 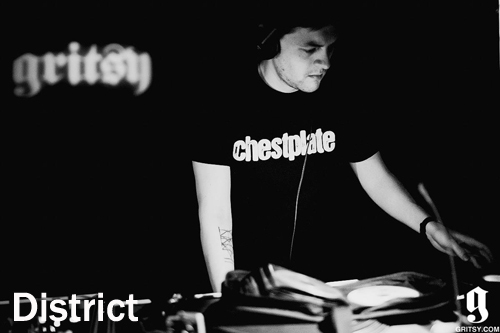 His bookings have increased exponentially, with a busy DJ schedule delivering sets packed with exclusives at events and festivals all over Europe, and it looks to be another dominant year for District and the Chestplate collective. Posted: August 14th, 2013 under Dubstep, News, Tunes & Mixes. This week, we are indeed very excited to bring you Germany’s Next Top Wobble, also known as Bukez Finezt (Bassliebe Records, Bassclash, Prime Audio, Dubstar / Cologne, Germany). 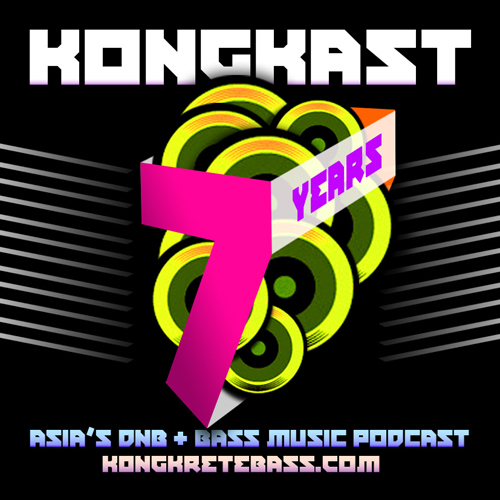 For our keen listeners, you would have heard a small part of Bukez Finezt guest mix on Kongkast when we featured BASSLIEBE Crew mix back in the middle of 2012. Since then, we have had features by Brothers In Arms as well as Brian BrainStorm who are also from the same crew. 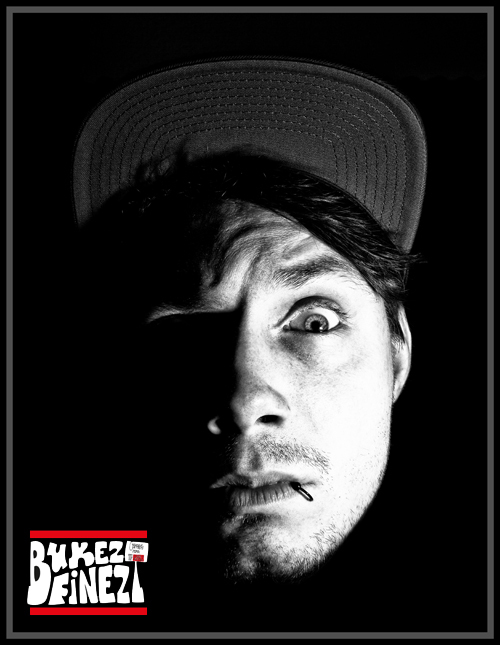 As you might have guessed, we are a fan of Bassliebe, and we are more than pleased to have Bukes Finezt to send us this Dubstep mix once again! Bukez Finezt aka Germanys Next Topwobble is one of Germany’s best kept secrets. He began his journey into music in 1997 from Rap, Big Beat, Breakbeat, and moved into Drum and Bass. 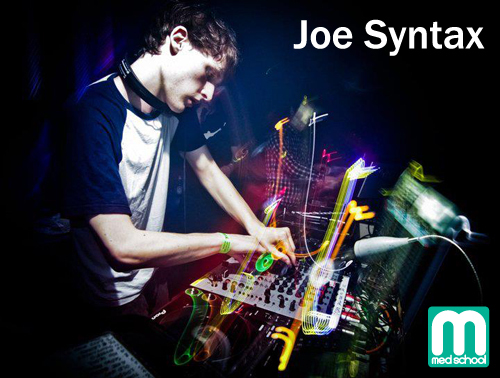 Since 2006 his involvement into Dubstep has made him to now he is known for all over the globe. His productions are supported from many big names in the scene such as Hatcha (Kiss.fm), Jakes (HENCH), Joe Nice (Dubwars NY), Cookie Monsta (Circus Records), Sukh Knight, Lost, Eddie K, Crissy Criss (Radio 1Xtra) and many more. Many thanks to BUKEZ FINEZT for this Kongkast! Posted: July 1st, 2013 under Dubstep, News, Tunes & Mixes. This week, we have a guest mix by a producer we met here in Dresden. From a city called Hamburg only few hundred kilometers away, we bring you The Next (Wob Wob / Hamburg, Germany). TH3 NEXT grew up in East Germany, where he was heavily influenced by Hip Hop and it’s culture. Since then, his passion continued to be DJing, and after a spectacular escape from the GDR it was finally time for two turntables. In 2000, he started to produce his own beats with an MPC2000XL, with a computer running other software completing his setup. He performed alongside various artists such as Rasco, Alies, Antipop, Consortium and Motion Man as well as supporting his friend DJ Fu (founder of the DRUMBULE Hamburg). Heavily influenced by the emerging Dubstep and Grime scene, they, along with MC Mindfuck, decided to introduce this relatively unknown genre of music known as DUBSTEP to the people of Hamburg. NXT LVL was then born and took place once a month at the ASTRASTUBE and a year later, they started another regular Dubstep event, called “WOBWOB!”. Together with Deneh, Yann Ignition and The Vinylizer, they have played host to many international guests including N-TYPE, TES LA ROK, SKREAM, HEADHUNTER and LUKE ENVOY. Many thanks to THE NEXT for this Kongkast! TH3 NEXT: Whilst growing up in East Germany, he was infected with Hip Hop after watching the movie “Beat Street”. His passion continued to be DJing, and after a spectacular escape from the GDR it was finally time for two turntables. In 2000, 10 years after starting out, he started to produce his own beats with an MPC2000XL, with a computer running other software completing his setup. He performed alongside various artists such as Rasco, Alies, Antipop, Consortium and Motion Man as well as supporting his friend DJ Fu (founder of the DRUMBULE Hamburg) with some slick scratches during DnB sets. It was at the DRUMBULE where he got to know JNS (Phokus) who, at that time, still produced Drum & Bass. Heavily influenced by the emerging Dubstep and Grime scene, they, along with MC Mindfuck, decided to introduce this relatively unknown genre of music known as DUBSTEP to the people of Hamburg. Posted: June 19th, 2013 under Dubstep, News, Tunes & Mixes. Posted: June 3rd, 2013 under Dubstep, News, Tunes & Mixes.